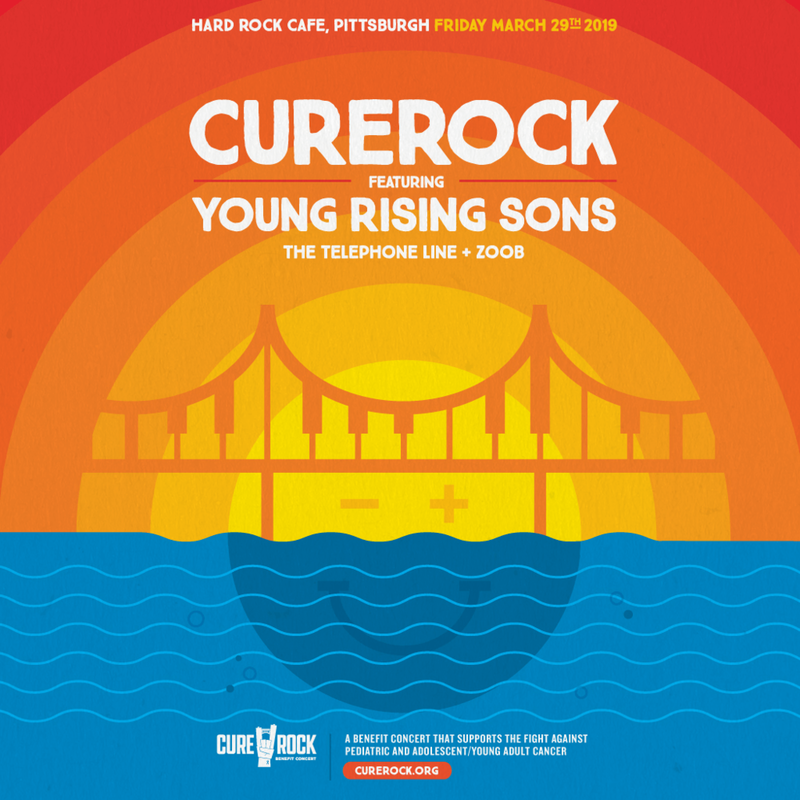 Join us for CureRock 2019 featuring Young rising Sons, The Telephone Line, and Zoob! The 8th annual CureRock concert at Hard Rock Cafe Pittsburgh is going to rock Pittsburgh on Friday, March 29th. We continue our efforts to raise awareness and funds for the fight against childhood cancer, through live music and hope you join us! CureRock is a family friendly event, but please keep in mind, this is a concert and the music is not hand picked for children's ears...please preview the artists while making a judgment as to whether this will be an event for your family or a great opportunity for a date-night. CureRock is a non-profit organization that works to support and educate in the fight against childhood and adolescent & young adult (AYA) cancer and to financially support educational, research and quality of life programs while raising awareness in the community. CureRock strives to maintain this goal with a variety of community events and activities, many of which include incredible live music performances from both local and national musicians and bands. Click here to learn more about resources for patients, families, healthcare providers, and guests. 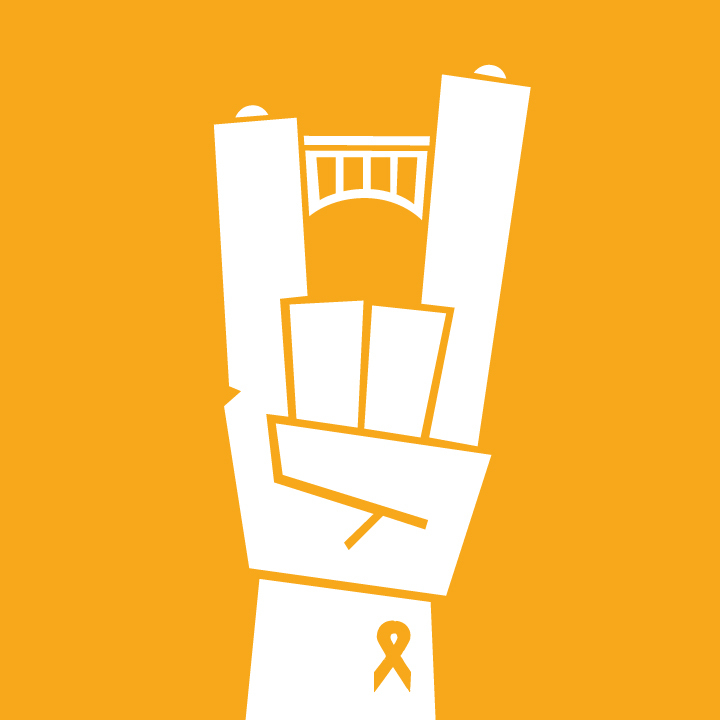 We have collected a list of links to cancer organizations and support programs from around the world. All ticket sales for CureRock support childhood/AYA oncology research, patients and their families. Support our efforts through ticket sales, donations, or concert sponsorships here. Visit our blog to learn about the past, present, and future of CureRock. Also check here for updates on oncology and guest posts from our friends in healthcare and elsewhere.